There&apos;s a new feud brewing between Robert Pattinson and Taylor Lautner over Taylor&apos;s appearance with Kristen Stewart on The Ellen DeGeneres Show recently. During a skit on the show apparently Taylor and Kristen got a little too friendly for Robert. It was what happened back stage after that have people talking. Once the cameras were turned off, Rob didn&apos;t try to pretend. "He hit the roof," says an insider. "He told them that their behaviour made him look stupid." "He&apos;s the clear fan favorite, but Rob has always felt threatened by Taylor," says an insider. "So seeing him and Kristen fawning all over each other was a trigger. He thought it was excessive, insensitive and that Kristen was enjoying making him jealous." 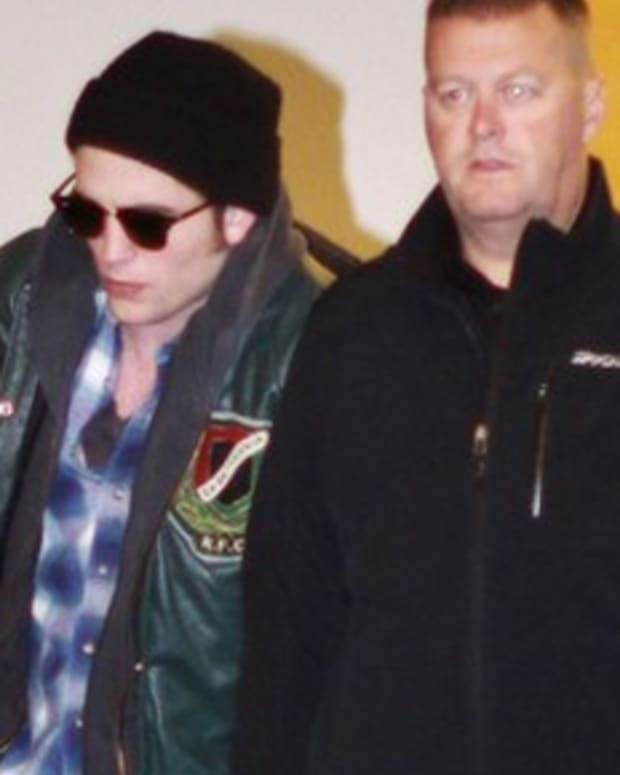 "He told him to back off Kristen and find his own girlfriend," says the insider. Wow! Holy Moly! Do you think it was just playful fun on-air or is there something really going on between Kristen and Taylor?! Kristen Stewart and Taylor Lautner Spending Time Together While Robert Pattinson Away? 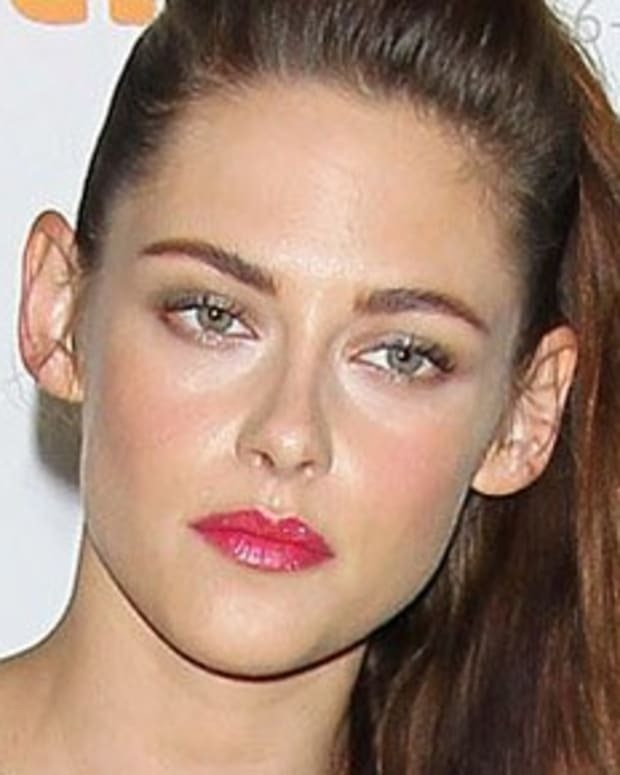 Kristen Stewart Spends Time with Taylor Lautner While Relationship with Robert Pattinson Remains Shaky? Robert Pattinson and Kristen Stewart Fighting Over Her Mom? Kristen Stewart and Robert Pattinson Over For Good?